Supported Study Club takes place after school every day, from 3.30pm-4.30pm. Although not compulsory, pupils can use this time to complete homework or receive support whilst completing homework. This Club is supported by the Academic/Personal Coach as well as independent Study Officers. If a pupil is not making expected progress in a particular area, they may be asked to attend Supported Study sessions, the need for which will be evaluated on an on-going basis. Our very popular After School Clubs are a fantastic opportunity to introduce new experiences to young people outside of their studies, and are open to young people from the ages of 12-16 across Torbay and South Devon. Our Clubs have been carefully crafted to engage young minds and imagination whilst introducing them to fun & new experiences! Please see a full list on the After School Clubs website. 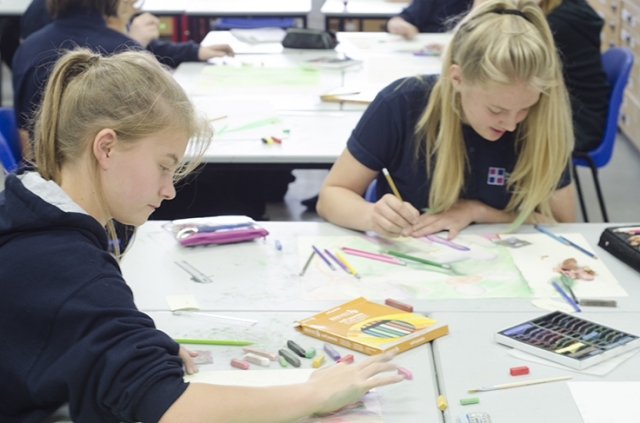 Pupils of South Devon High School will enjoy a variety of enrichment activities during their time at the School, including music, dance, sports, fitness, drama, cooking and trades.